Perfect for both experienced surfers and those looking to improve their surfing, SurfTrackr allows you to record all of your surf sessions in an easy to use journal that is designed just for surfers. 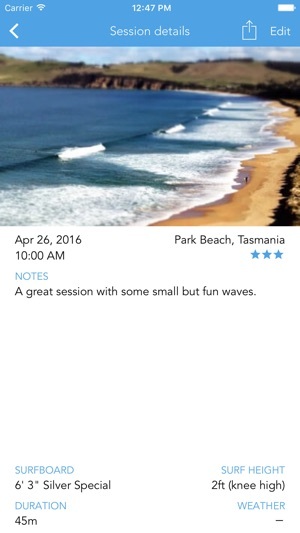 Record each surfing session with as many details as you like and review your sessions in the timeline. 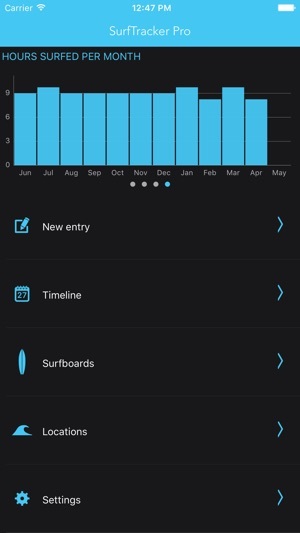 See the full details of any session and quickly see your surfing progress over time. 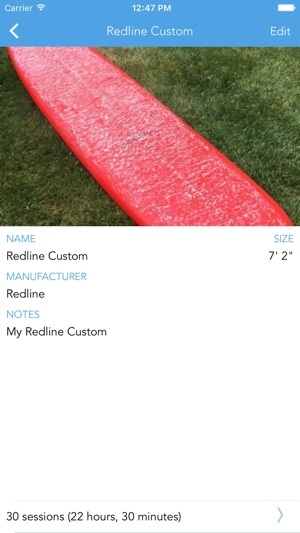 By adding the details of your surfboard, windsurfer or SUP you will be able to see a timeline of all of your sessions on that board. 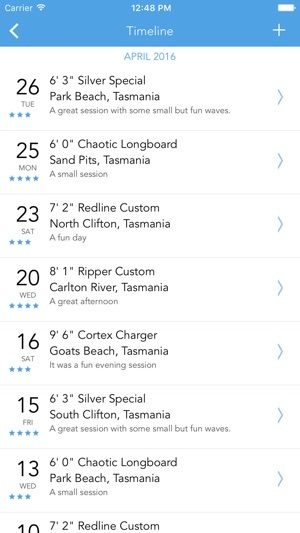 Add the details of your favorite surfing locations and quickly see all of your sessions at that location, share it with a friend and view driving directions for the quickest route to the surf spot. 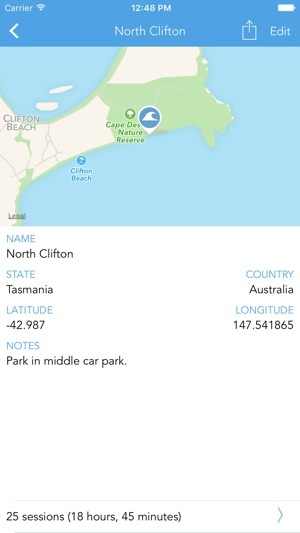 If you want more, upgrading to SurfTrackr Pro will allow you to add photos, use multiple surfboards, see the weather conditions at the time you were surfing, view charts and statistics, export your data and customise the app by choosing from a variety of color themes. 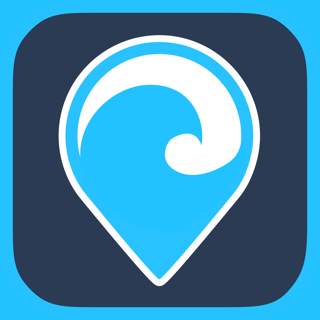 Install SurfTrackr today watch your surfing improve! 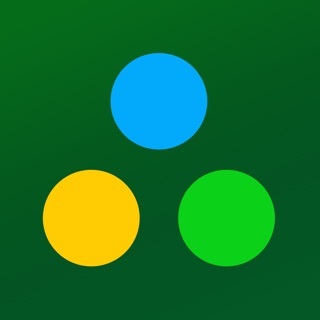 A fix for the CSV export (SurfTrackr Pro).